This year Jaguar introduced the exciting and much-awaited 2019 Jaguar I-PACE. This luxury performance SUV is the first battery electric vehicle offered by the Jaguar brand. Now this amazing vehicle has been honored with an ALG Residual Value Award for the ‘Best Electric Utility Vehicle’. That is pretty impressive for a vehicle in its first year! The Residual Value Awards honor the vehicles expected to retain the largest percentage of their original purchase price. 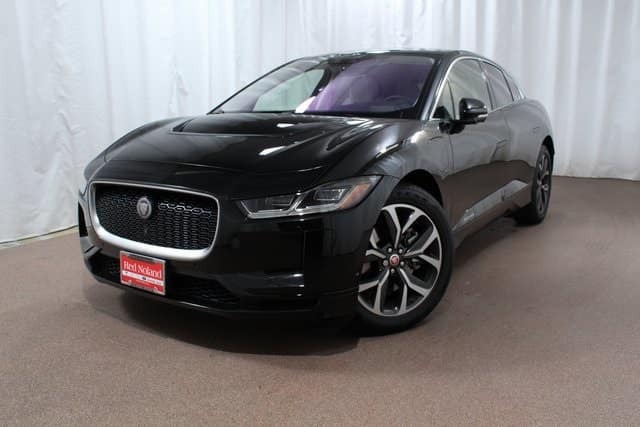 Jaguar Colorado Springs has one available 2019 Jaguar I-PACE. Stop by today to learn more about this award-winner. We would be happy to show you the many amazing features of this mid-size performance SUV that offers sports car driving dynamics plus SUV capability!